It's time to update your directory information before we print this year's edition. Please log on to the website, go to the neighborhood directory listing on the left, click on your name and make any updates or corrections. If it's correct as is, there is no need to edit. You're good to go! 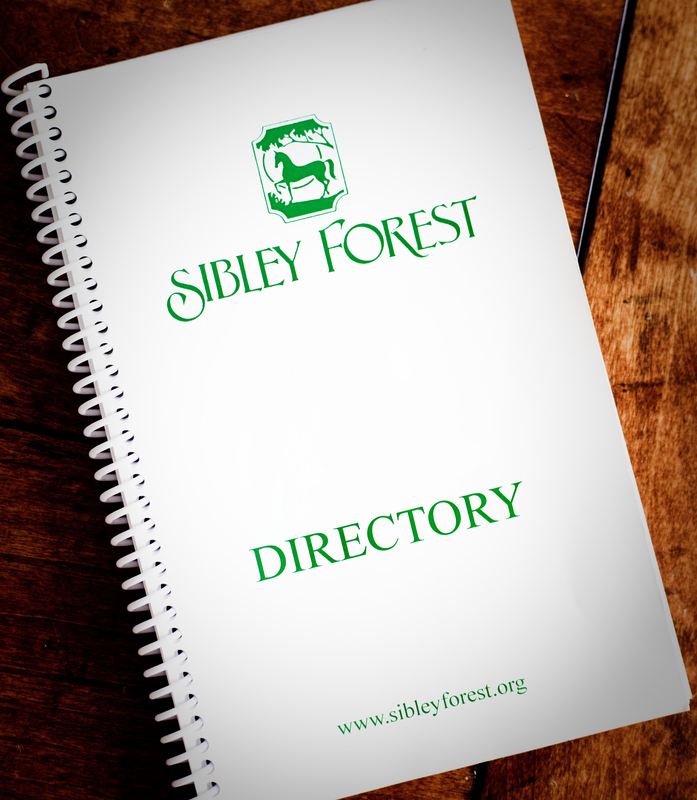 Directories will be available from the Women's Club in the fall.